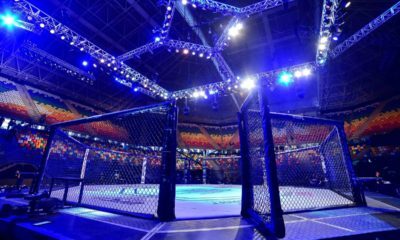 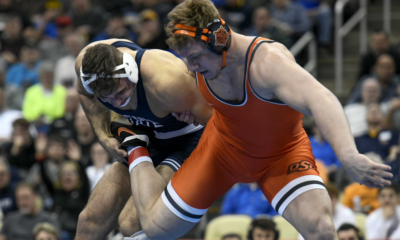 There is a lot of intrigue surrounding the US Open where we will see 23 Cowboys lace them up this weekend. 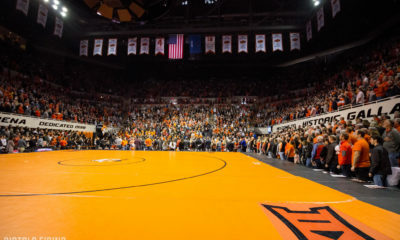 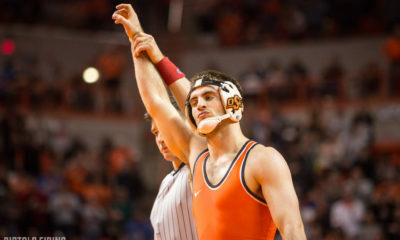 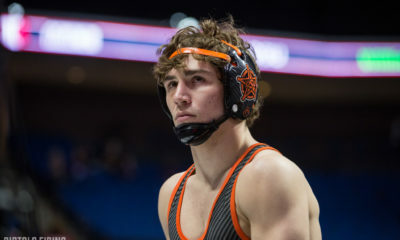 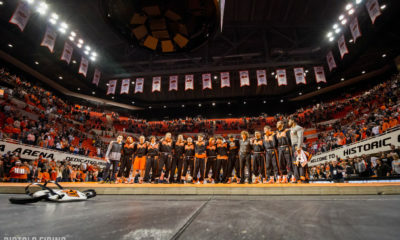 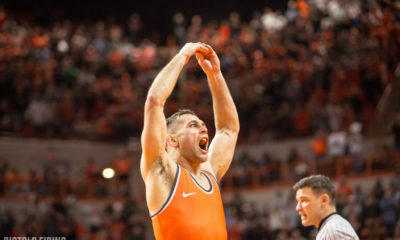 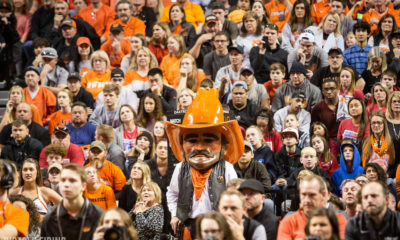 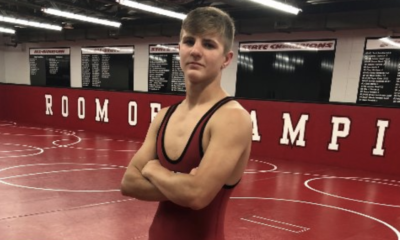 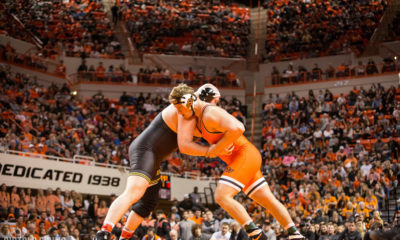 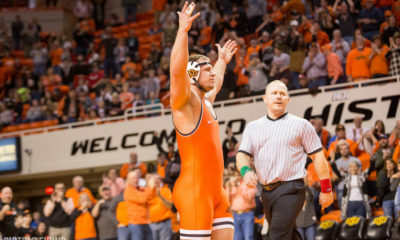 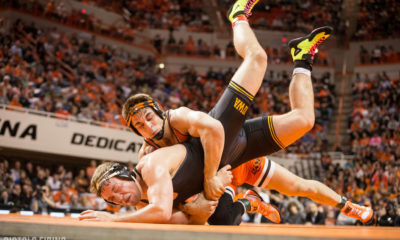 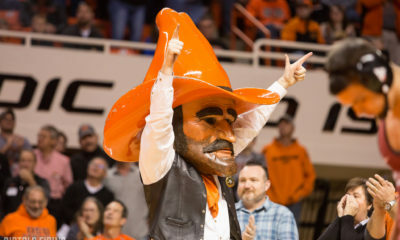 The 138-pound Oklahoma state finalist adds to OSU's 2019 haul. 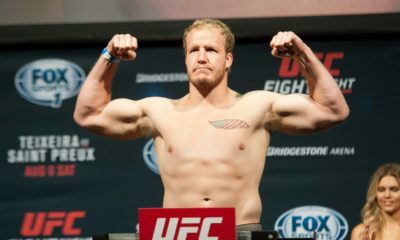 The former OSU heavyweight to fight on June 6. 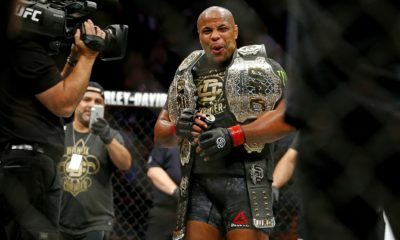 A rich group keeps getting richer. 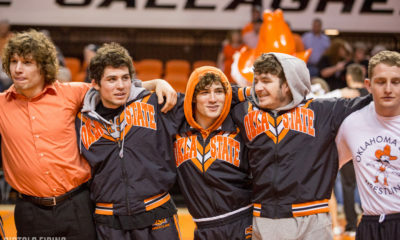 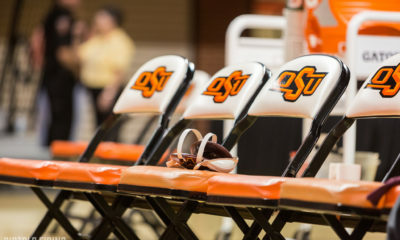 Five thoughts on the Cowboys third place finish at the NCAA tournament. 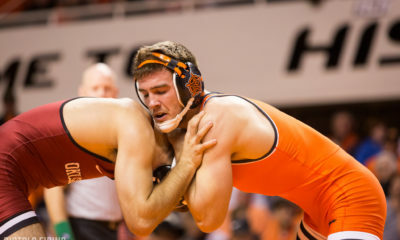 Controversy strikes in Fix match as both Cowboys fall. 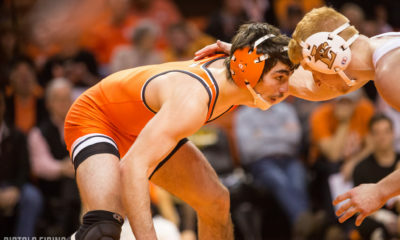 White and Fix move to finals as Piccininni and Weigel fall. 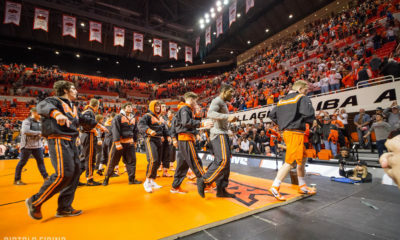 Schedules, how to watch, and much more.